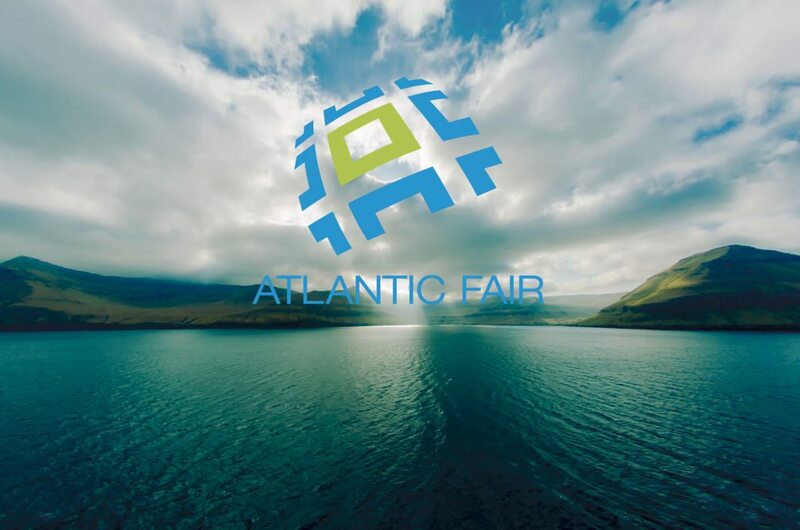 For the eighth time, the town of Klaksvik in Faroe Islands will host the Atlantic Fair from 9-11 May 2017 focusing on the fishing and maritime industries. The event is held every other year. In 2015, 177 companies representing 19 countries participated and the organizers expect an increase in both exhibitors and visitors this year. Please visit our stand B-174 in hall B. Our team is ready to show you our latest news and talk about your needs within repair and maintenance of diesel engines, turbochargers, gear and propellers as well as presenting our solutions to new propulsion systems.